Easy Mobility services was formed in 2006 by Paul Vicary (owner). 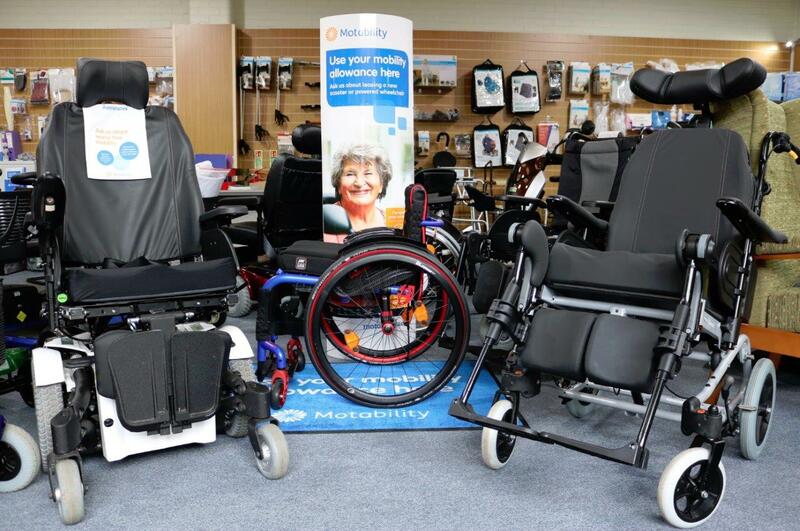 Our mobility shop in Braintree was opened to provide a quality service selling mobility scooters, wheelchairs, stairlifts and mobility equipment to our customers. Due to our high levels of customer service and quality products we opened mobility shops in Chelmsford and Clacton in 2011 and then in 2014 we opened our showroom in Colchester. Both our Braintree and Colchester showrooms have a working stairlift for our customers to try. 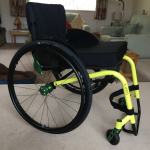 Our customer focus is to ensure that every customer receives professional, tailored support and advice together with the choice of a wide range of quality mobility products in all of our shops across Essex. We get the product to suit the customer not the customer to suit the product, so we never sell a product that we don’t think will benefit our customer. We build relationships for longevity, and that’s why our customers keep coming back to us again and again. We look after the customer throughout the life of the product, not just when we sell it! Our aim at Easy Mobility Services is to be the mobility industries most respected specialist in the UK. Based upon our knowledge and understanding of the mobility industry we offer a trusted, and reliable service that is backed up by continual training, and development programs for our staff. We believe that expertise and quality products guarantee our customers satisfaction, value for money and peace of mind. 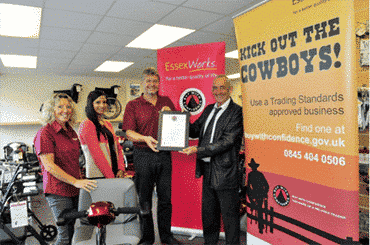 We are members of the ‘Buy with Confidence Scheme‘ and are a registered dealer for the ‘Motability Scheme‘. We work closely alongside the NHS and are involved in many local hospice and community projects. 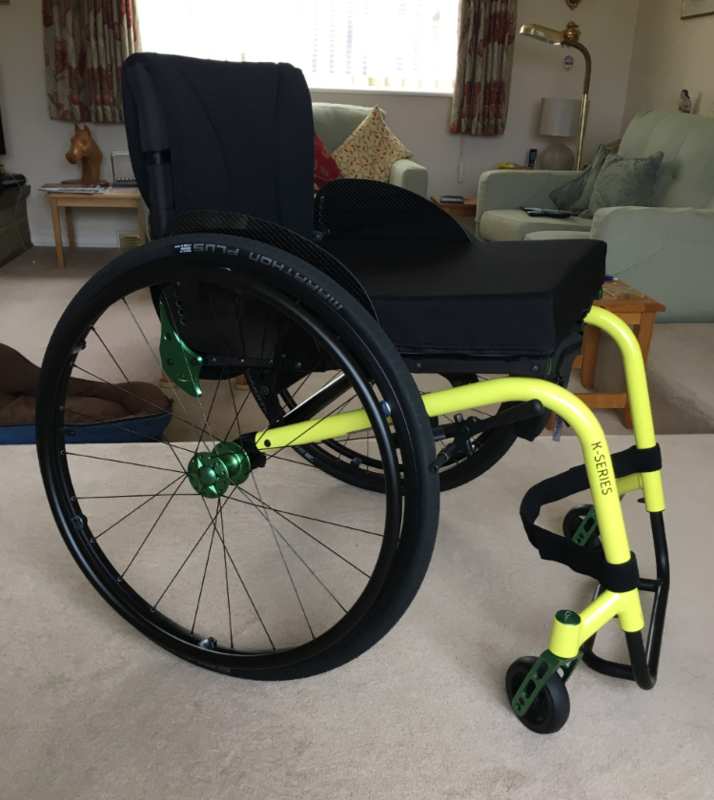 We provide mobility products and services across Essex and Suffolk, parts of Cambridge and Norfolk together with surrounding areas. 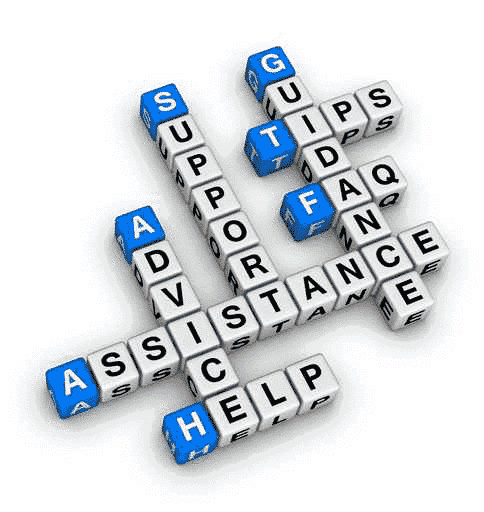 Please feel free to contact us or call into one of our shops to find out if we can assist you in any way. We will be more than happy to give you friendly, expert advice and demonstrations for the mobility products we have on offer.